Hon. Joseph P. Farina (Ret.) - Mediator & Arbitrator based in Miami, Florida. If you’d like a list of available dates for Joseph Farina, please submit a request below. You will hear back directly from Joseph's assistant, Olga Montealegre. 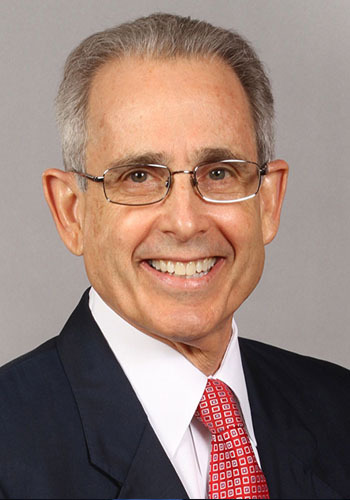 Joseph P. Farina, retired Chief Judge 11th Judicial Circuit, is highly regarded as an active and effective settlement judge who has handled and managed numerous settlements of complex cases. He served as a Circuit Judge in the Circuit Civil Division of the 11th Judicial Circuit in Miami-Dade County, Florida. From 1995 to 2009, he served for 14 years as Chief Judge and supervised the full operations of the Miami-Dade Court system, which is comprised of 123 judges, 15 general magistrates, 20 traffic hearing officers, and more than 500 administrative court staff serving in 10 courthouses. Mr. Farina has been recognized by many national, state, and local organizations for his leadership, professionalism, and accomplishments. During his more than 30 years on the bench, Mr. Farina was consistently rated one of the top judges in bar association polls.